Mark Okoye serves as Commissioner for Economic Planning, Budget and Development Partnerships in Anambra, Nigeria. He is responsible for driving the development and execution of the state’s economic blueprint and medium-term strategic plans. Mark Okoye is a state cabinet member in Anambra State Government located in South-East Nigeria. He has served the state over the last 7 years in numerous offices. He is currently the Commissioner for Economic Planning, Budget and Development Partners and holds the record as Nigeria’s youngest commissioner since the onset of the Fourth Republic in 1999. In his capacity as commissioner, he is responsible for driving the development and execution of the state’s economic blueprint, medium-term strategic plans and preparation of annual budgets. He also serves numerous advisory boards and executive council committees at state, regional and national levels. In 2014, Mark was instrumental to the creation of the region’s foremost investment promotion agency, Anambra State Investment Promotion & Protection Agency, where he served as the pioneer Executive Director at 28 years old. During his time at ANSIPPA, the State attracted over US$300 million in foreign and domestic direct investments across a range of sectors. 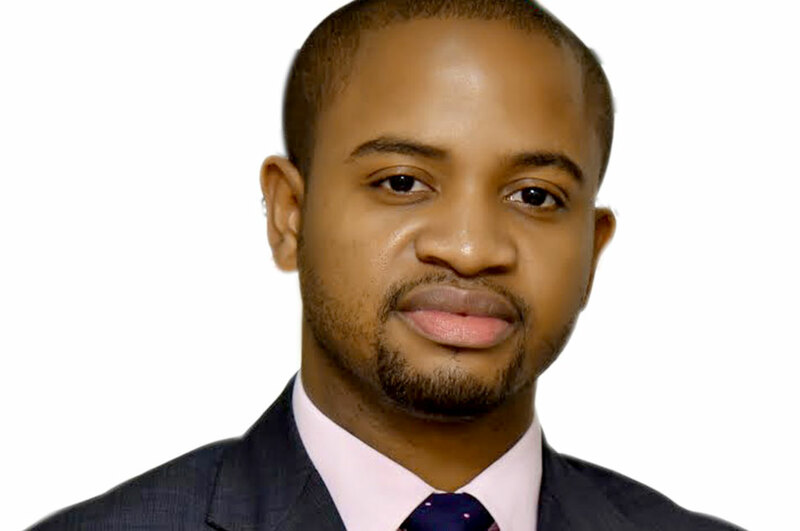 Prior to joining the public sector in 2012, he served as a senior member of the investment banking division at Afrinvest West Africa Limited, where he worked on numerous capital-raising and financial advisory transactions with clients across the public and private sector in Africa. Mark is the recipient of The Future Awards Africa Prize for Young Person of the Year 2016. While in 2017, he was listed as one of the Most Influential People of African Descent (MIPAD) under 40. He was also the recipient of the keenly contested Junior Chambers International Awards (2017) for leadership and governance in Nigeria. In June 2018, he was selected as part of the inaugural cohort of the Obama Foundation Africa Leaders Program in Johannesburg, South Africa. In April 2019, he was presented with a Special Recognition Award by Nigeria’s Vice President, Prof. Yemi Osinbajo, as the Reform Champion for Anambra State’s performance on the World Bank 2018 Subnational Doing Business Index. Mark holds a Bachelor’s degree in Finance from the George Washington University, USA, and has attended numerous executive education programs at reputable academic institutions across the world, including the Harvard Kennedy School.